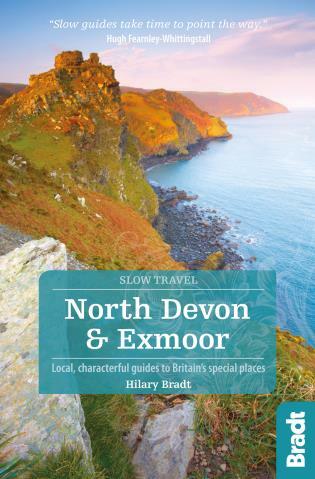 This new, thoroughly updated edition of Bradt's much-praised guide to Sussex, including the South Downs, Weald and Coast offers a greater and more personal selection of places to explore and discover than any other guide. 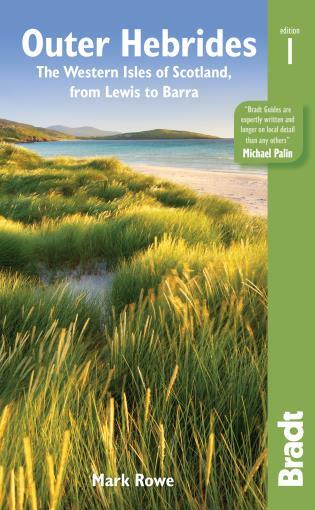 Resident expert author Tim Locke takes a leisurely, detailed approach that is highly personal, honest and critical, encouraging you to slow down and take time to gain a deeper understanding of what makes this stunning region tick and why it deserves repeat visits. 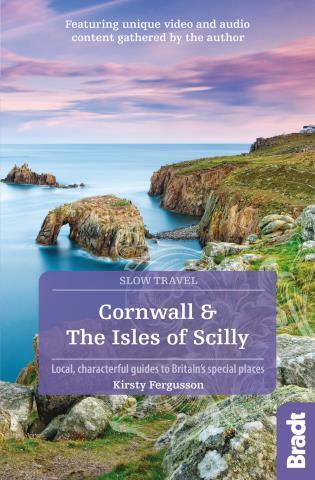 Sussex offers plenty of scope for ‘Slow travel' with or without a car, including walks, pottering around on bikes, steam trains, volunteer-run buses, a solar-powered craft in Chiechester harbor, or on small boats. Only minutes away from London's Gatwick Airport, Sussex is a gorgeously unspoilt and varied county, packed with history, superb gardens and country houses, thatch villages and towns with centuries-old buildings in a huge range of styles. 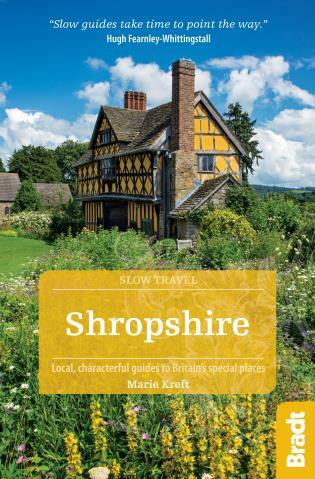 The county is almost more English than England itself – the home of Rudyard Kipling, Thomas Paine, Winnie the Pooh and AA Milne, Henry James, Virginia Woolf and many other celebrities. It was also the home of US photographer Lee Miller – famed for taking the first photos of the liberated Dachau Concentration Camp – and her artist husband Robin Penrose, who settled at Farley Farm House, which can still be visited today. Sussex's connections with the two World Wars are vividly brought to life at two attractions: Tangmere Military Museum and Newhaven Fort. 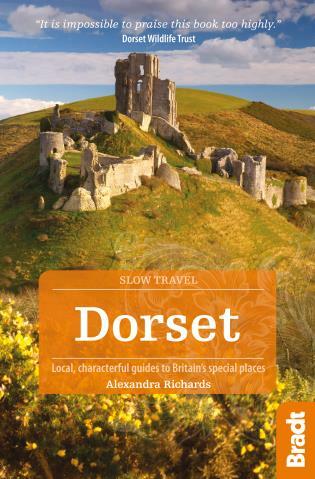 Sussex is less than 30 miles from the fringes of London, but a very different world, with an irresistible blend of history, archeology (the author has been taking part in digs at a new site near Barcombe), pleasure-seeking, delectable scenery, world-class gardens, literary connections and some of the most quintessentially English scenery. 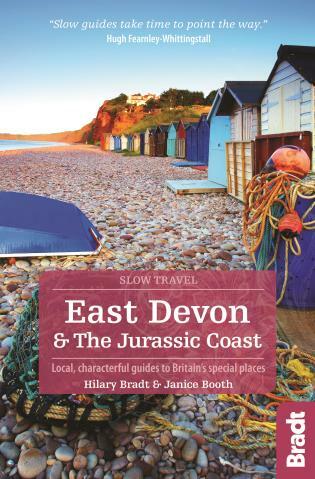 This is a guide to the author's favorite places in Sussex – along the coast, in the South Downs and in the Weald. 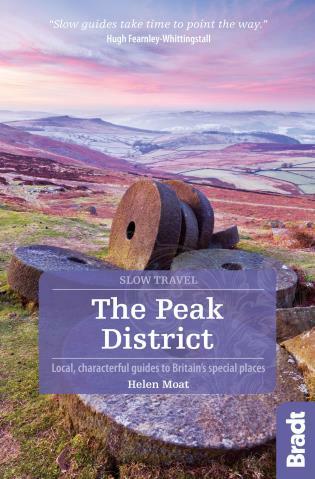 It doesn't attempt to cover everything but picks its way round the places that have particular distinctiveness, including the parts of the South Downs National Park that fall in Sussex. The coast – much loved by pleasure-seekers since the Prince Regent partied away at his Royal Pavilion in Brighton – is densely built up for much of the way, but Tim Locke includes all sorts of gems that could easily be missed, from a full-size replica of the painted ceiling of the Sistine Chapel in an obscure modern church to a unique factory in Hastings providing cloth flowers for movies and theaters. 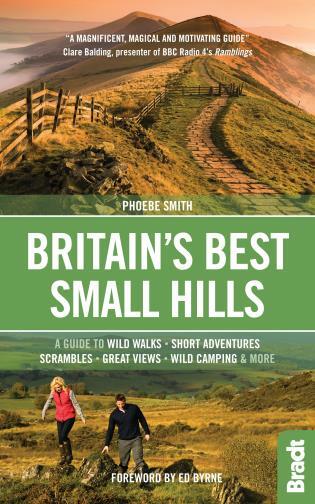 Also covered are a new walk down the deepest, loveliest dry valley on the Downs, a sheep farmer who opens her farm during the lambing season and, in the High Weald, some of the most magnificent of English gardens created in the 19th and 20th centuries. New since the first edition, the South Downs National Park, established in 2011, was designated an International Dark Sky Reserve in 2016, while Brighton now has its spanking new i360 viewing tower, Hastings has rebuilt its pier and opened the Jerwood Gallery, and Ditchling Museum's spectacular revamp has caught the public imagination. Also new, Chichester's Novium Museum, developments at Battle Abbey, and Rathfinny Vineyard, set to become Britain's largest, along with how Sussex sparkling wine producers are beating the French champagne makers at their own game. 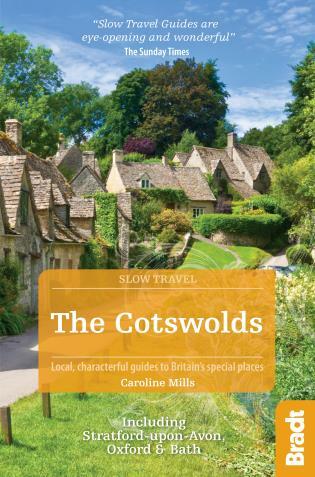 From beaches to castles, cathedrals to modern art, restored mansions to vernacular architecture, this is the essential guide for discovering this popular region. 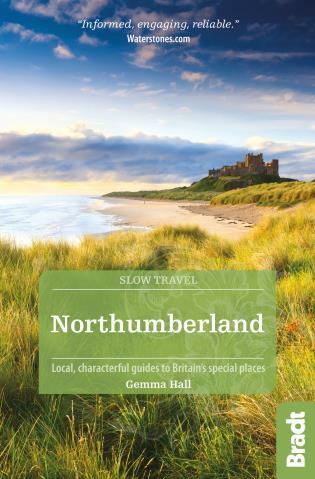 A guidebook writer and editor for over thirty years, Tim Locke has worked on a plethora of travel-related projects on regions of Britain, including guides covering places, architecture, natural history, heritage and Slow travel in Sussex itself. He has lived in Lewes in East Sussex for over twenty years, and hugely values living in a town oozing with history and character, and embedded within the South Downs, and with so many community activities on offer. 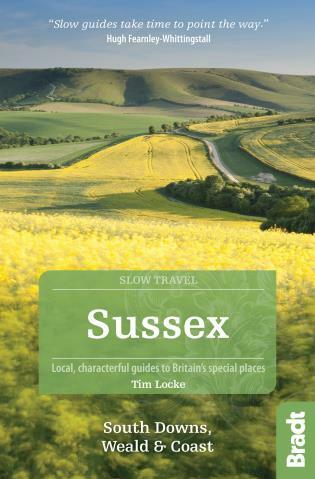 The extraordinary breadth and quality of walks and cycle rides in Sussex was a key factor in encouraging him to move from London to Lewes in 1995, and since moving there he has explored hundreds of miles of Sussex paths, tracks and lanes by bike and on foot. With local authorities and the South Downs National Park he's been involved with creating cycle and walk maps. 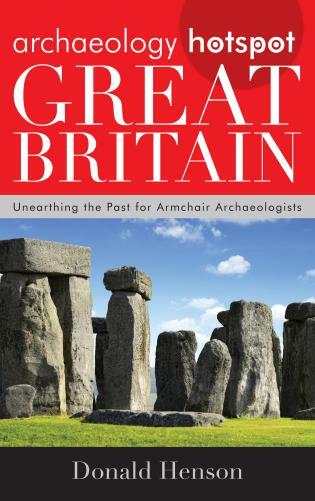 He's also often picked up his trowel and participated in local archaeological digs on a wide range of prehistoric, Roman and medieval sites. Tim's a keen amateur musician and helps run New Sussex Opera, an ambitious opera company that stages full-scale semi-professional community productions of rare operas as well as more mainstream shows, and has appeared in productions in a number of Sussex venues. 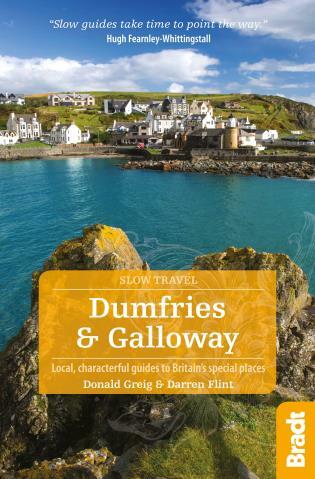 The Slow guides are the perfect travel companion - warm, witty and stuffed with insider knowledge. 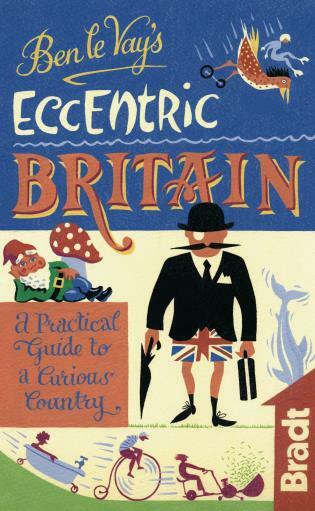 I can't think of a better way to unlock the joys of Britain. Thanks to Tim, I'm now inspired to visit Kingley Vale for myself, not to mention Fishbourne's Roman Palace and Sussex's Purple Patch. I want to go llama trekking in the Ashdown Forest and try paragliding over the Downs, and when I do, this fascinating guide will be the first thing I shall pack. 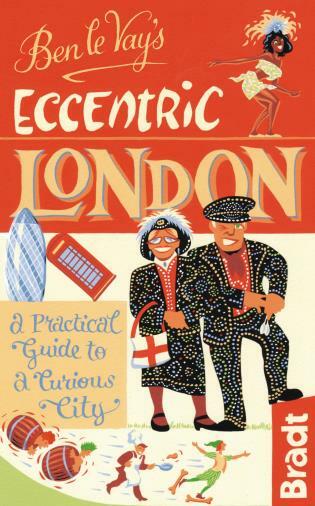 Locke's wry humour and detailed research make this a readable and informative book. The chatty tone is interlaced with the sort of recommendations that only someone with good local knowledge can provide. 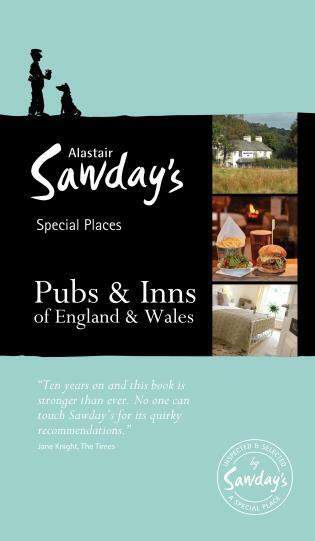 Written in a pleasing journalistic style, with plenty of fact-filled anecdotes and personal experience thrown in. 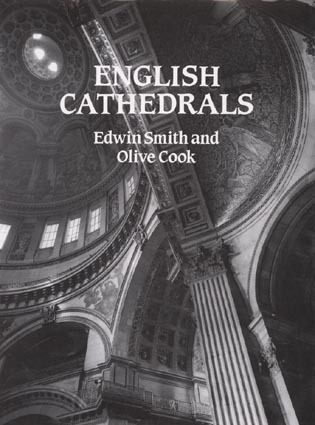 A book after Viva's own heart; and one that is likely to spend more time on the desktop or in the shoulder bag than on the bookshelf. 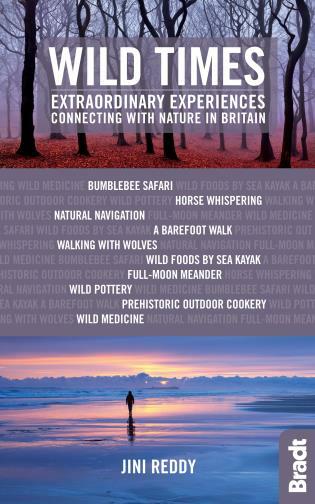 An exceptional new book ... just part of the mixture that makes Slow Sussex and South Downs National Park so compelling. 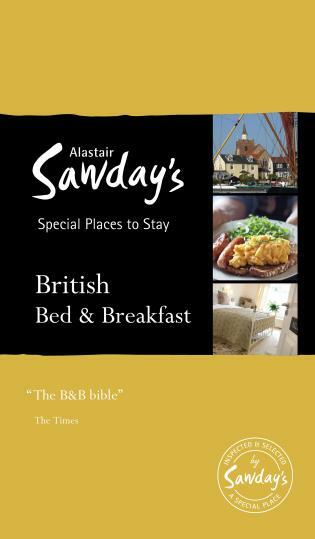 This is no standard guide book. 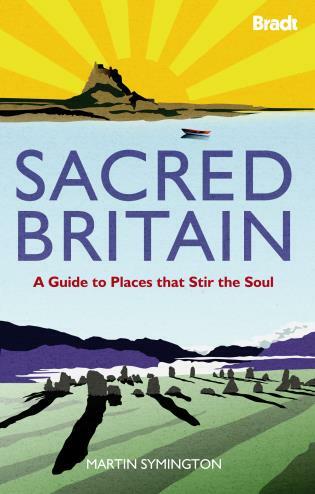 It's a fascinating blend of things to see, things to do - and perhaps how to go about it all on foot. 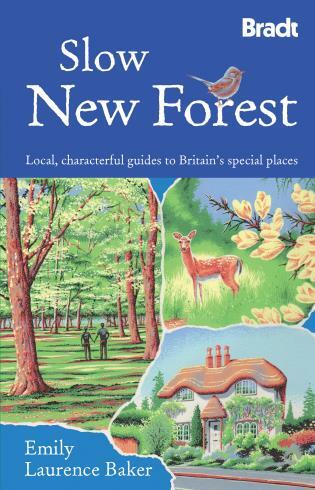 As much an entertaining armchair read as a practical guide, this book is perfect for newcomers to Sussex as well as locals.